Pitch: Chris Fox is the epitome of a prolific writer and this is his blog. Summary: Chris was a developer turned full time writer. He writes both fiction novels & series as well as non-fiction books geared toward writing and writing craft. He takes care to listen to his audience and tailor his message for them. 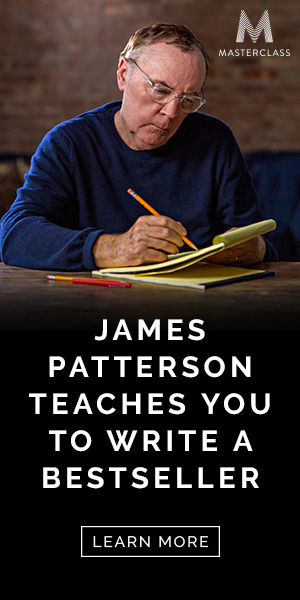 It’s a great place to get tips and learn ways to write fast. Why authors should care about this resource: If you’re a new author and you have desires to publish frequently you will do well to not only check out his blog but also read a few of his books. Great stuff here. Fantastic resource for all writers. I highly recommend it.